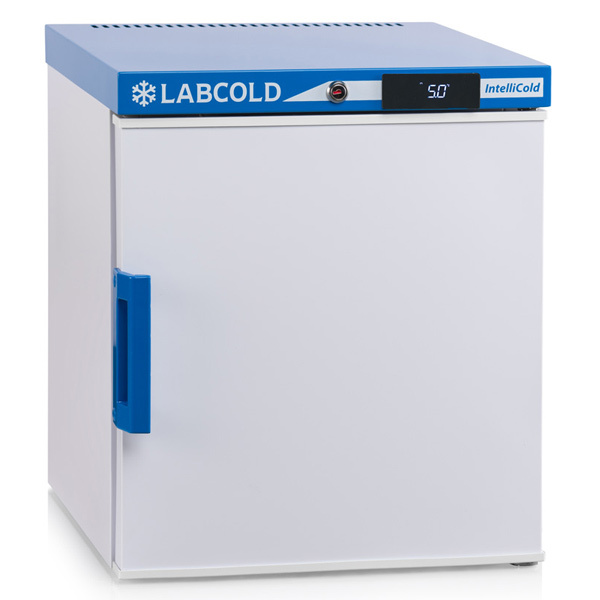 Take advantage of this special limited time offer now! 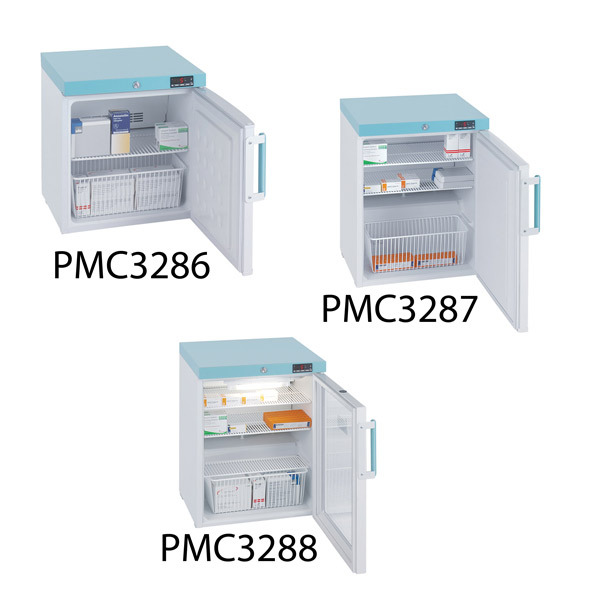 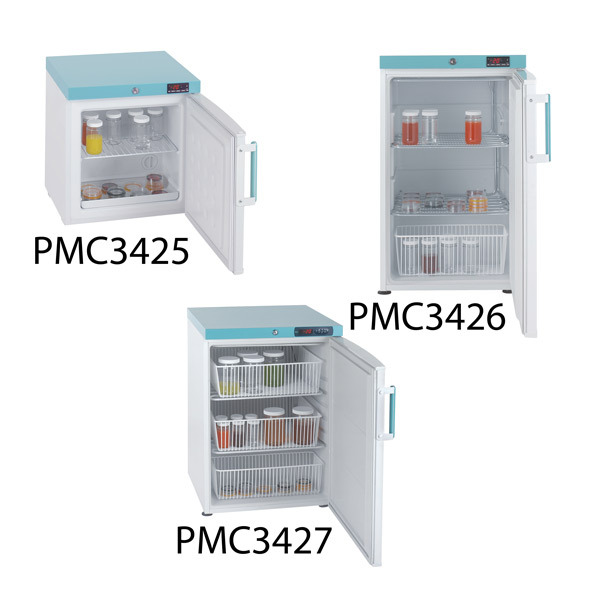 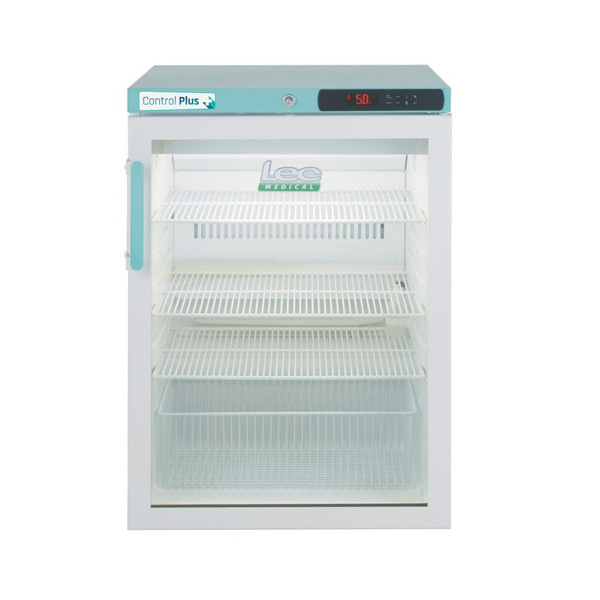 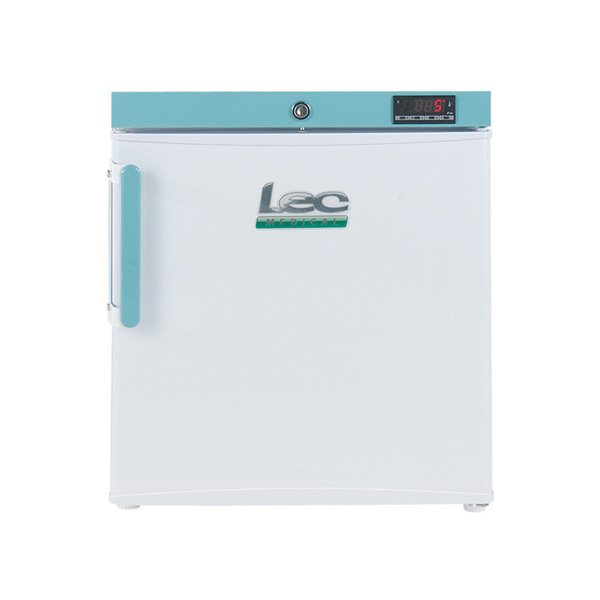 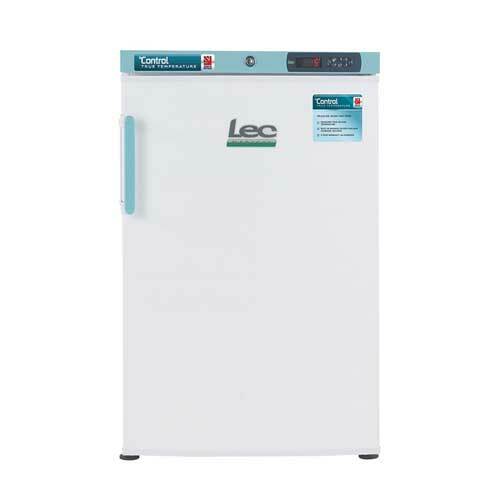 Save up to £159 on selected LEC pharmacy refrigerators. 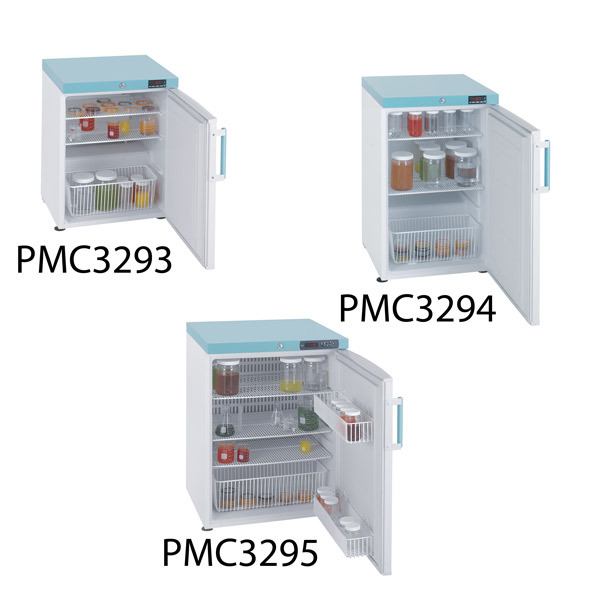 Look below for products with discounted prices.